Social Media Nibbles E05: Should you use Facebook groups? 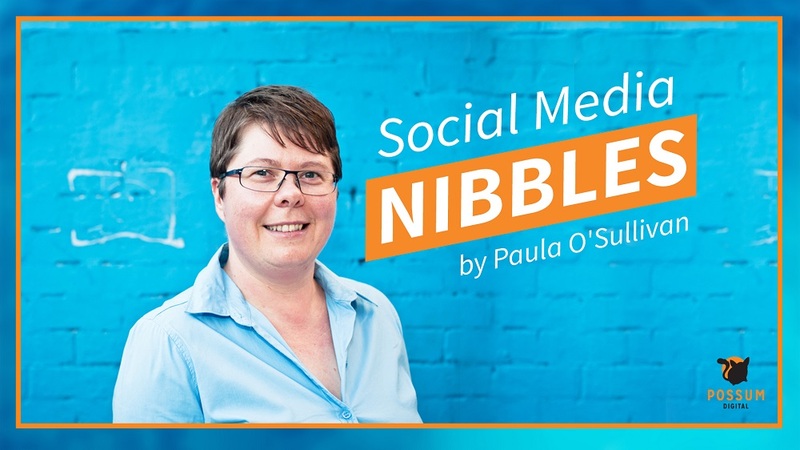 Comments Off on Social Media Nibbles E05: Should you use Facebook groups? Will Facebook groups replace membership websites? Comments Off on Will Facebook groups replace membership websites?